At Zap Zone Niagara we know your free time and leisure activities are important. 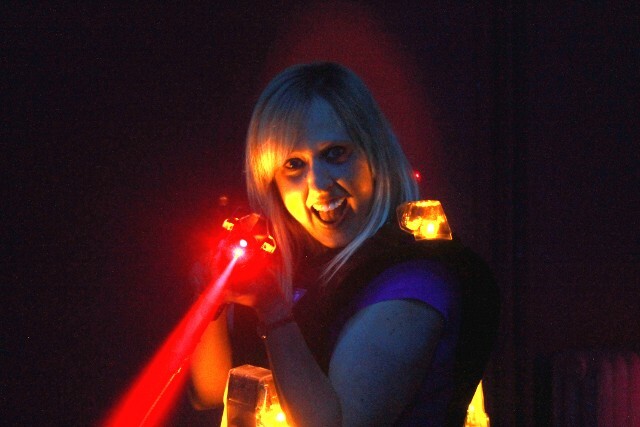 We offer the premiere Laser Tag experience in the Niagara area. If you are looking for the best entertainment value, Zap Zone Niagara can help. 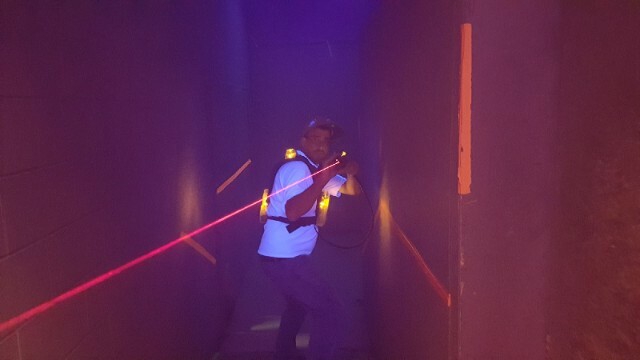 Enter the Zone, Zap Zone is a state-of-the-art "laser" tag game played in a darkened 2,500 square foot arena in which the players seek to capture their opponents’ base. Smoke swirls around your feet. Lights flash. Music pounds. You fire your "laser" through the din to strike your opponents and capture their base while trying to avoid being shot. Zap Zone is a heart-pounding, adrenalin-pumping game, in which strategy and luck are joined to defeat your opponents. Shed the stress and worry of everyday life and enjoy a fantastic time at Zap Zone. 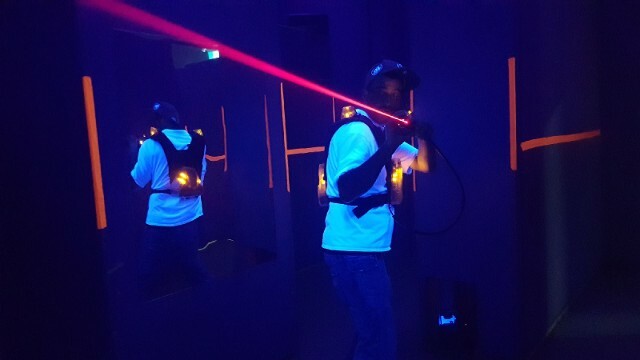 We offer single to multiple games of laser tag to play daily as well as being your best choice for birthday parties and team building. Corporate functions, school groups, sports teams, youth groups of all kinds are highly welcomed at the Zone. Contact Zap Zone Niagara today.